Stock status is current as of 4/24/2019 2:34 AMET. 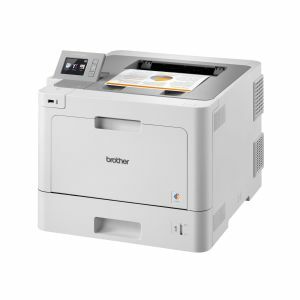 The Brother HL-L9310CDW business-durable color laser printer is ideal for mid-sized workgroups with higher print volumes. Includes super high-yield 6,500-page cartridges for built-in value. Prints up to 33ppm in black and color. Advanced security features for network user authentication.